Duncan started his apprenticeship at Raleigh, but moved to NET in 1977. He became Managing Director in 1983. Duncan has a vast experience of the gearbox industry and with his calm nature keeps NET running smoothly. 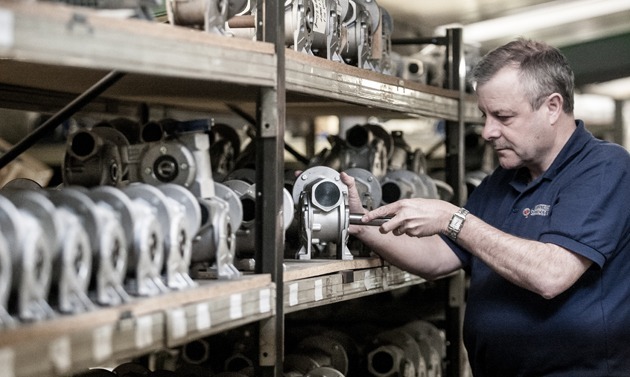 With his 45 years experience behind him Duncan always makes sure that customers receive the best level of service possible. To relax Duncan enjoys time with his four grand children, eating out and socialising with friends & family. Duncan is also a very keen golfer and likes to play whenever he has any spare time.